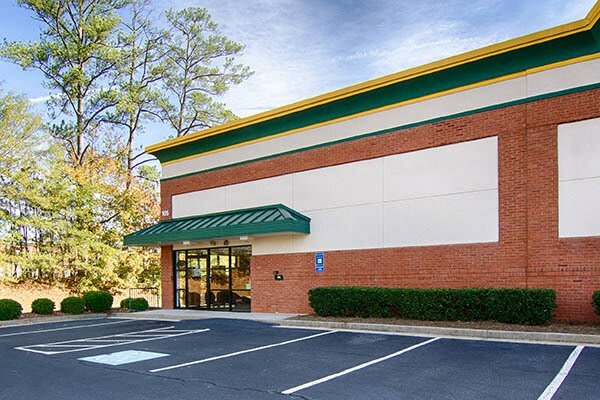 At Metro Self Storage, you will find everything you need to pack your possessions securely and efficiently with our Roswell moving boxes and large selection of useful packing supplies for sale in our retail storage office. 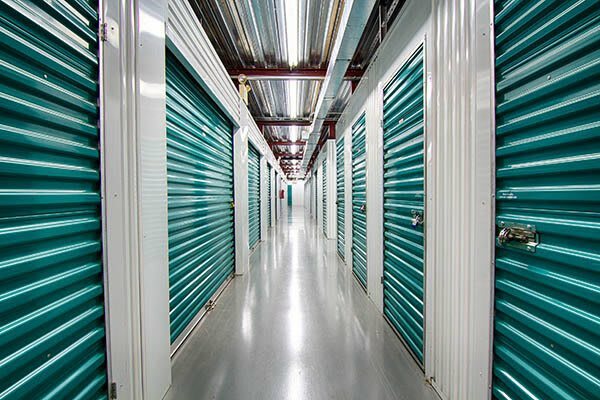 If you need to access your stored belongings at night, a well-lit storage facility is waiting to greet you. 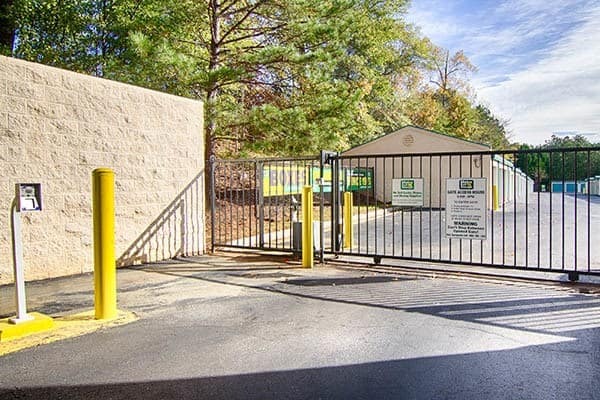 With state-of-the-art security technology that includes energy-efficient LED lighting and 24-hour recorded video surveillance, Metro Self Storage is a leading Atlanta metro area storage provider. 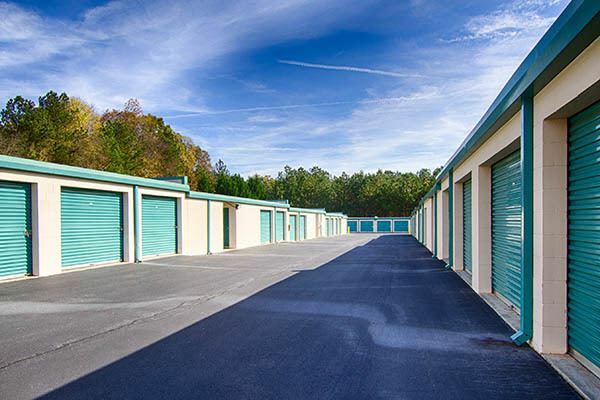 In addition to multiple access points, our wide, well-lit hallways make loading items into your storage unit easy, and thanks to wide drive aisles, 18-wheeler access is available at our Roswell storage facility. 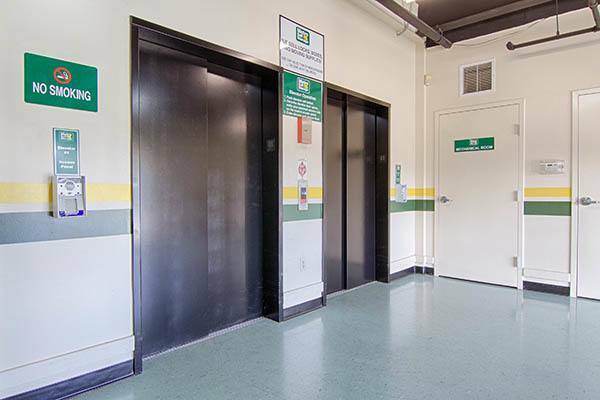 We also offer large commercial storage units with drive-up access and dual access doors. 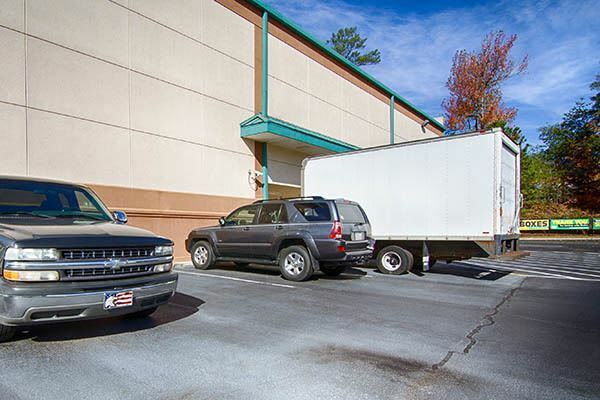 If you need a place to park an extra car, boat, or RV, we offer parking spaces for rent in Roswell with flexible month-to-month leasing. 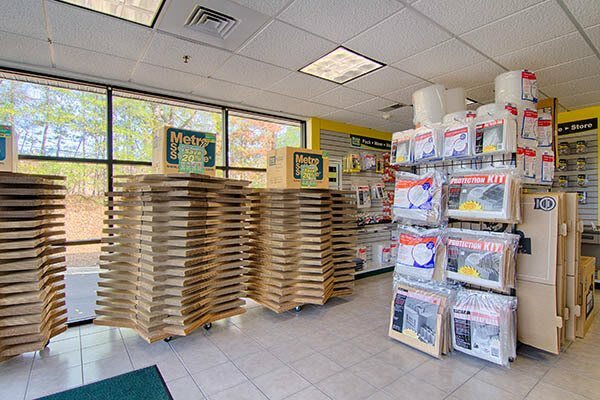 You can count on Metro to handle all of your business, household, and vehicle storage needs.